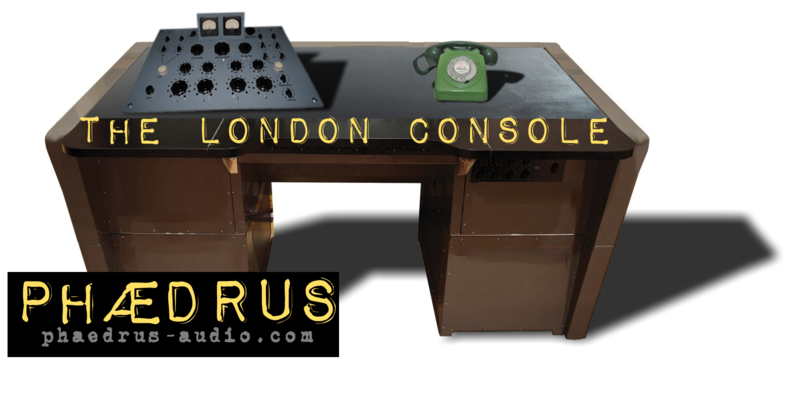 When I started my research on the brand, I discovered that the designer of the company’s London series of (mostly) tube-based products — “inspired by the leading British studios of the late 1950s”, as Hugh Robjohns put it in his review of the Hydra mic preamp in SOS March 2016 — is none other than Richard Brice, a name that I have encountered over the years in a variety of roles, ranging from hi-fi journalist and broadcast equipment designer to developer of the Francinstien stereo enhancement system. He is also the author of several fascinating books, including Multimedia & Virtual Reality Engineering, Music Engineering and Music Electronics. What I hadn’t appreciated until now was not only the extent of Brice’s career in the commercial side of broadcast technology, but also the depth of his musical background, which, no doubt, has contributed to his design work at Phaedrus Audio. - Bob Thomas (July 2016). Phædrus Audio is growing..... Check out our latest news. 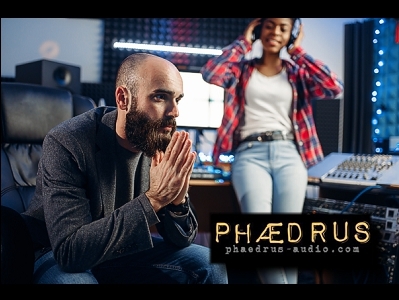 Please contact Phædrus Audio for more information on our products and services.